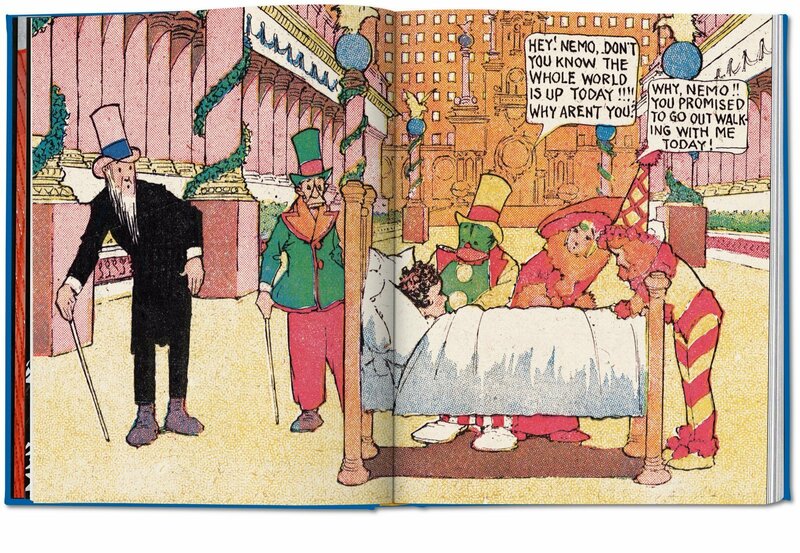 Winsor McCay’s Little Nemo is one of the greatest cultural phenomena of early 20th-century media. 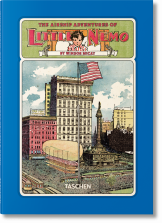 Nemo’s dreamscape journey continues in this second volume, collecting all of his escapades from 1910 to 1927 in brilliant color and XXL resolution—329 episodes in total, including the legendary Airship Adventures. 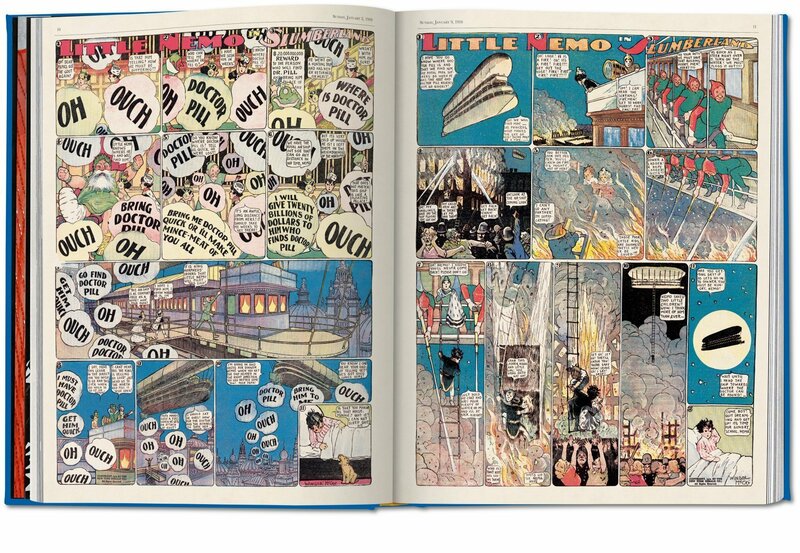 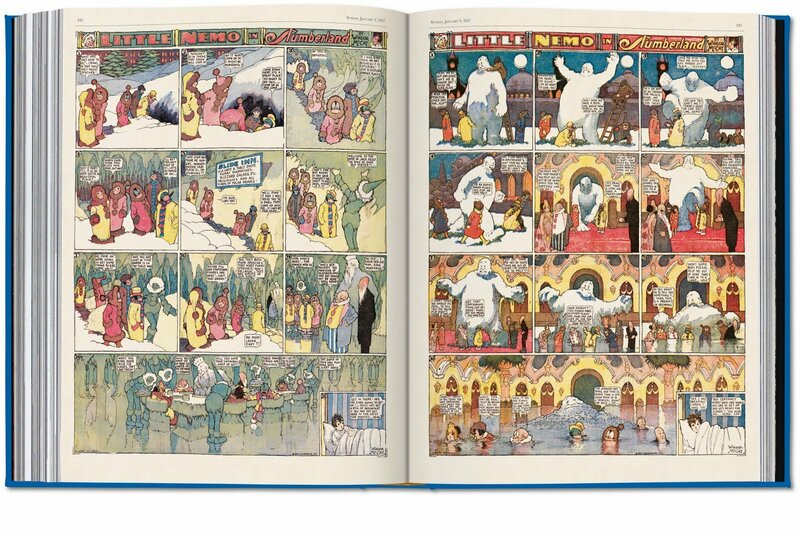 A delightful exploration of McCay’s extraordinary art and storytelling. 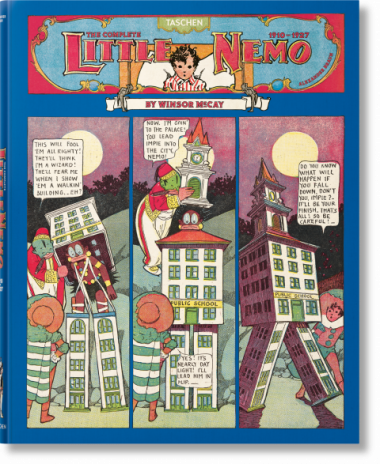 Little Nemo may be a diminutive hero of comic narrative, but he sure stands tall as one of the greatest voyagers of the 20th century. 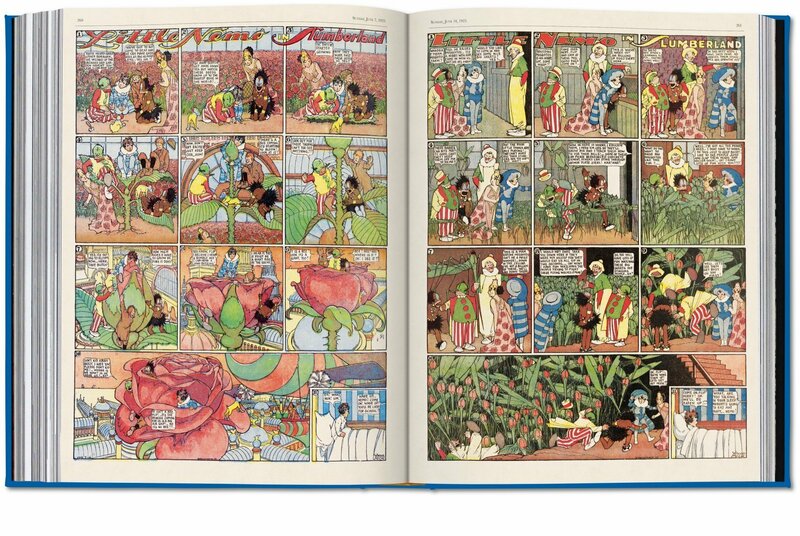 The master creation of Winsor McCay (1869–1934), this small and restless sleeper inspired generations of artists with his weekly adventures from bed to Slumberland, a dream realm of colorful companions, elaborate architecture, psychedelic scenery, and thrilling adventures. This second volume collects, in glorious full color and XXL resolution, all 329 of Nemo’s nocturnal escapades from 1910 to 1927. 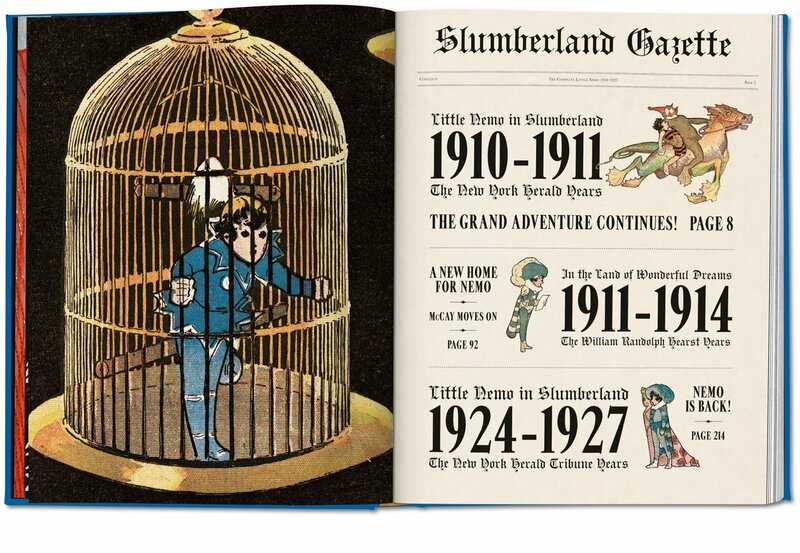 Through them, we delight not only in the splendor of Slumberland, a surreal benchmark for Robert Crumb and Federico Fellini, but also McCay’s pioneering panel layout and storytelling techniques, his timing and pacing, and extraordinary architectural detail. 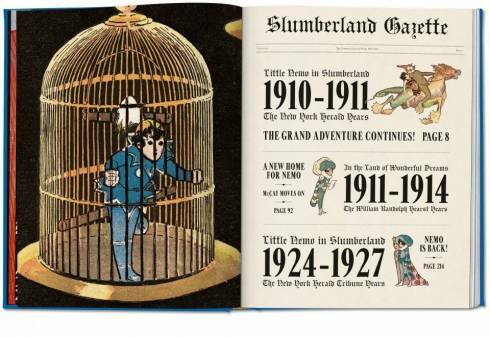 At once an adventure story, visual delight, and piece of cultural history, this publication is a monument to one of the most innovative pioneers—and one of the most intrepid explorers—of comic history. 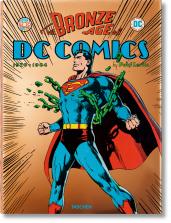 Visual artist Alexander Braun (born 1966) has received numerous accolades and scholarships, and his work has appeared in several exhibitions. 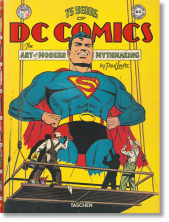 Alongside his independent artistic activities, he studied art history in Bochum and Berlin (his 1998 doctorate thesis was on the work of the American installation artist Robert Gober). 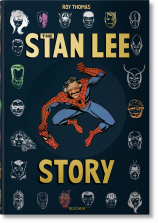 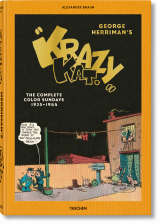 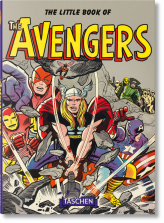 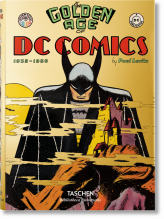 Over the past two decades, Braun has compiled one of the most extensive collections on the history of comics. 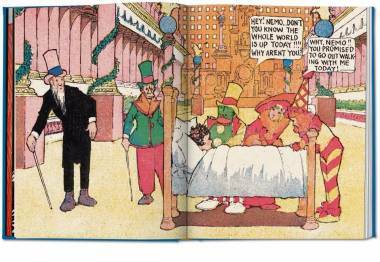 Since 2008, he has curated several museum exhibits on this topic, including a comprehensive retrospective on the work of Winsor McCay in 2012/2013. 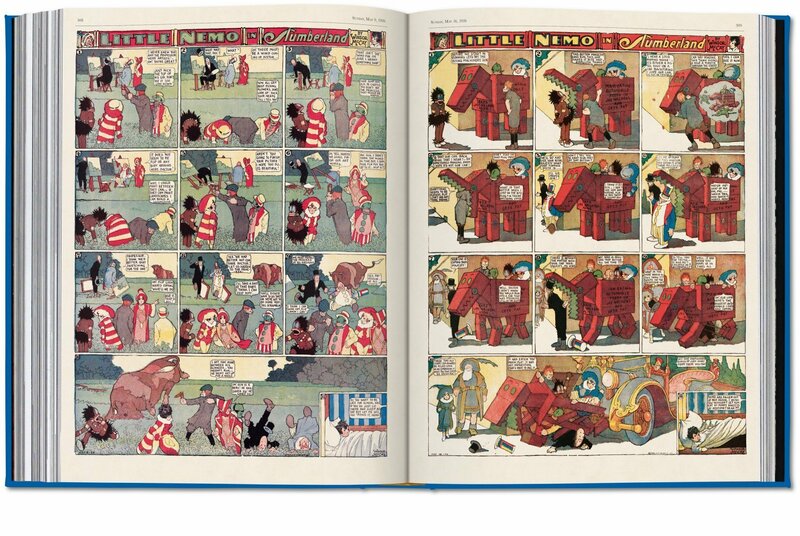 In 2011, he founded the German Academy of Comic Art.